While we can’t make any promises, these most romantic restaurants in NYC will help set the mood for your relationship! The atmosphere of a restaurant, and the shared dining experience can send sparks flying. Perhaps you’re trying to ignite the spark, celebrating the love of your life, or finally able to book a babysitter for the kids. These most romantic restaurants in NYC have precisely the ambiance you’re looking for, and the excellent food to make it all memorable. Ready to show your date an impressively romantic evening? At these most romantic restaurants in NYC, you’ll just have to make the reservation and supply the company. Also, check out these best rooftop bars in NYC to head after your dinner date. Snag a booth with the cute little overhanging lantern, or a table with a candle, and revel in the romance at Raoul’s! With humble roots (two brothers who were simply good at cooking and trying to make things work), Raoul’s hasn’t changed much at the core in the over-forty years of being in business. The dinner menu includes a fancy yet delicious choice of plates of seafood (salmon, grilled octopus, crabs) or chicken, steak or risotto and vegetables. Make it a sweet date with dessert: creme brulee or chocolate souffle. And hey, if things go well at this romantic date in NYC, you can come back for brunch! There’s a great selection of brunch cocktails, eggs, pancakes, frittatas, and more. 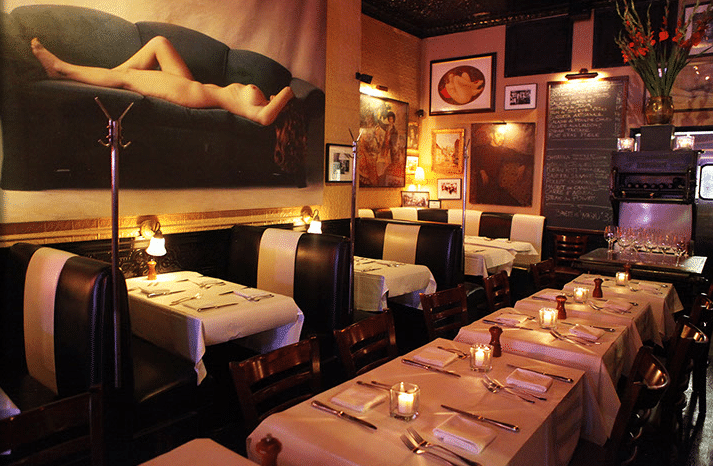 We think the cozy atmosphere at Raoul’s in SOHO, and the delicious food (not incredibly pricey, either!) 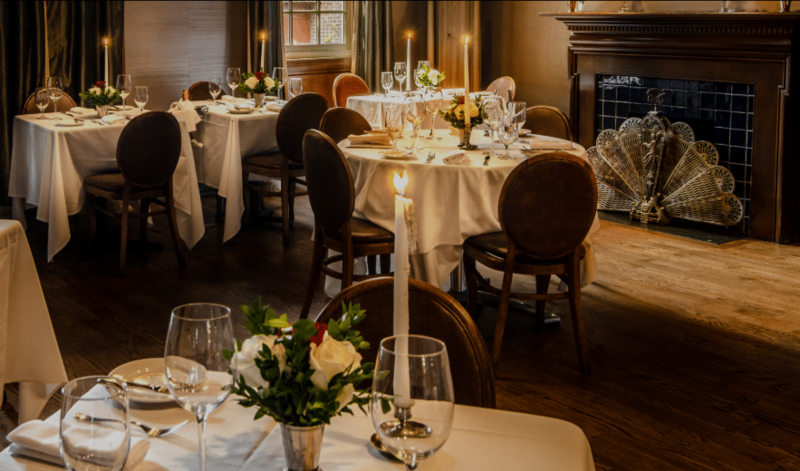 make it one of the most romantic restaurants in NYC! Well, the flower of love is right in the name of this restaurant, and it is indeed an indicator of the great date night spot that this restaurant is. Located in Greenpoint, Milk and Roses has a beautiful rustic look going on. It’s not pretentious, but it’s still elegant and romantic. Set the mood with the fancy cocktails or great wines, and begin with some caprese, or the teriyaki salmon tartare. Milk and Roses advertises itself as “fine American cuisine with a Southern Italian influence.” Enjoy dinner entrees such as homemade spinach ravioli, or steak for two. If the weather’s beautiful and you find gardens romantic (who doesn’t!) you can dine out there! Let’s talk more about the cozy, romantic atmosphere: garden twinkle lights, an old red leather couch, accents reminiscent of a country home, exposed wood beam walls, and bookshelves overflowing with books! How about a little taste of Australia to spark the romance? 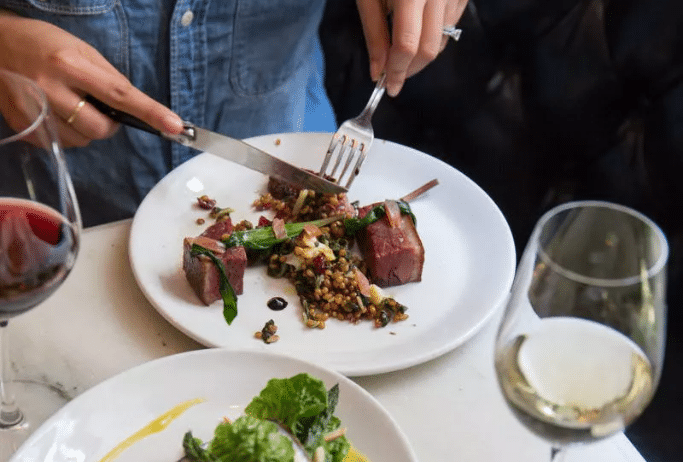 We think Burke and Wills is a great date night restaurant in NYC because it’s not crazy expensive, it has a chic interior, and there are some interesting, delicious items on the menu. Oh, and the drink menu is great. You can order some small plates in addition to what they call snacks. Then for large plates, you can choose from options such as a kangaroo burger, hanger steak, Cavatelli, or Branzino. The A-framed ceiling has skylights to let the moonlight in, and gallery walls of framed photographs, some directly Australian. 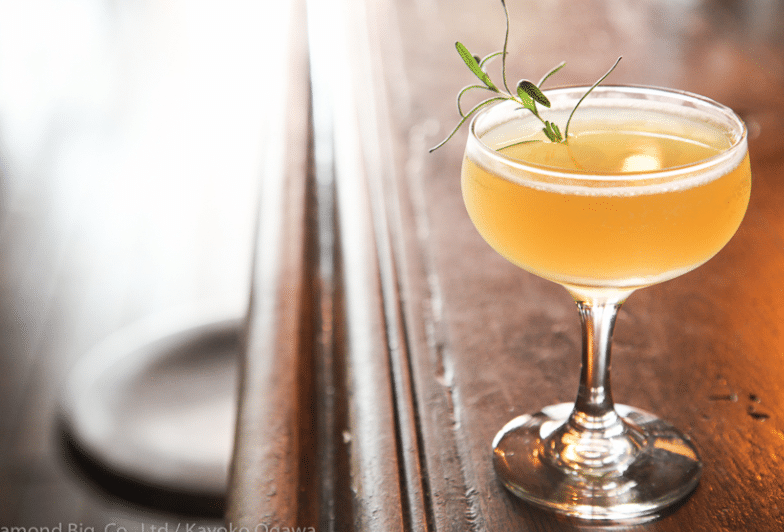 If you're just craving some dirnks for two, there's also a separate bar upstairs called The Manhattan Cricket Club that serves some great drinks with a friendly staff. Even if you choose not to dine here, it’s worth it to come in for a drink! It’s cozy, well-decorated and scrumptious, and therefore one of our most romantic restaurants in NYC! One If By Land, Two If By Sea is one of the most romantic restaurants in New York City thanks to the elegant, charming interior. Set in a 1767 carriage house, the old wood floors, staircases with spiraling banisters, floral arrangements on the tables, and white linen tablecloths all set the mood just right for a date night. In fact, love seems to just take off here in the charming carriage house; they host weddings here too. However, a Friday or Saturday dinner date here will still be a memorable experience. You can choose a 3-course or 7-course dinner, and slow things down while enjoying each other’s company by the old fireplace or grand piano. It’s cozy, charming, delicious and everything you could want in a romantic date night spot in NYC. 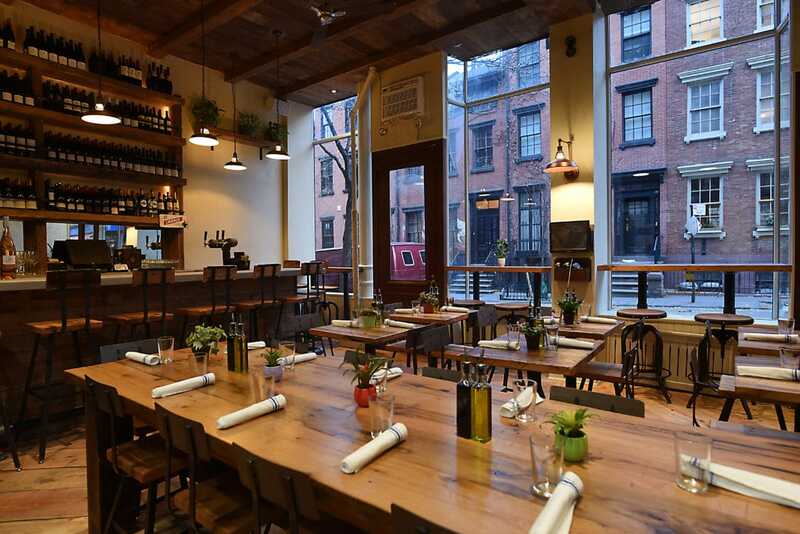 Located in the trendy Nolita neighborhood of New York City, Pasquale Jones is a great restaurant. Romance doesn’t only happen at places with white linens, red roses, and fancy chandeliers, and Pasquale Jones is the great proof of that. 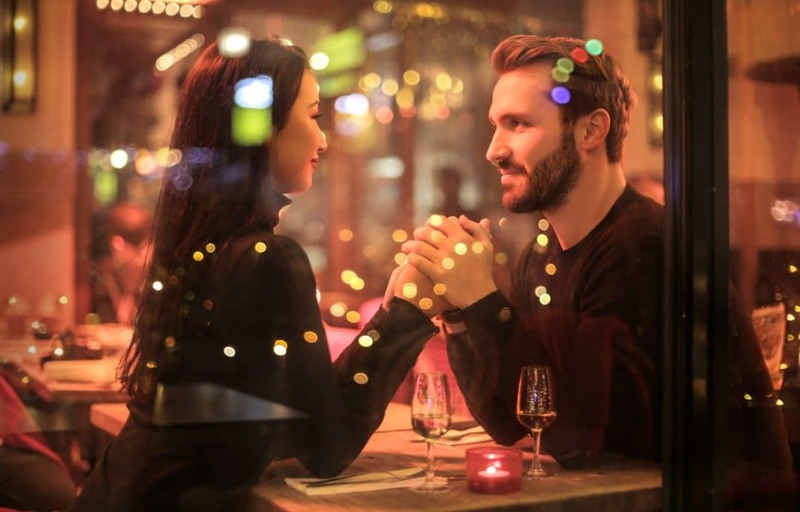 While it’s not a typical dim, candle-lit type of romance here, Pasquale Jones is delicious, has a cool interior and is generally a great experience; that is precisely what most are looking for on a date night! The wood-fired pizzas are excellent, with plenty of topping variations and all fresh ingredients. There’s just the right list of wines to accompany you on your date. Additionally, there’s no room for being pretentious here; it’s a great dinner out and will make for a lovely date. The name St Tropez sounds like it’s carrying you away to a romantic island. While it doesn’t quite do that, it does provide a little romantic escape from the busyness of life. Located in West Village, St Tropez’s setting is ideal for a charming evening. Inside, this NYC restaurant is rustic and simple. Their food and wine are both incredible. The French Provencal farmhouse design seems to complement the delicious French food. We love that it’s not pretentious or totally expensive, too. Try some ratatouille, salmon, or truffle mac and cheese, among other enticing menu options. There are plenty of appetizers, soups, and salads to create various courses for yourself, too. And oh boy, the desserts are scrumptious: chocolate lava cake, orange blossom pie. St Tropez’s atmosphere and super delicious food make it one of the most romantic restaurants in NYC! You’ll know that Sauvage is a cool place to be the moment you walk in. 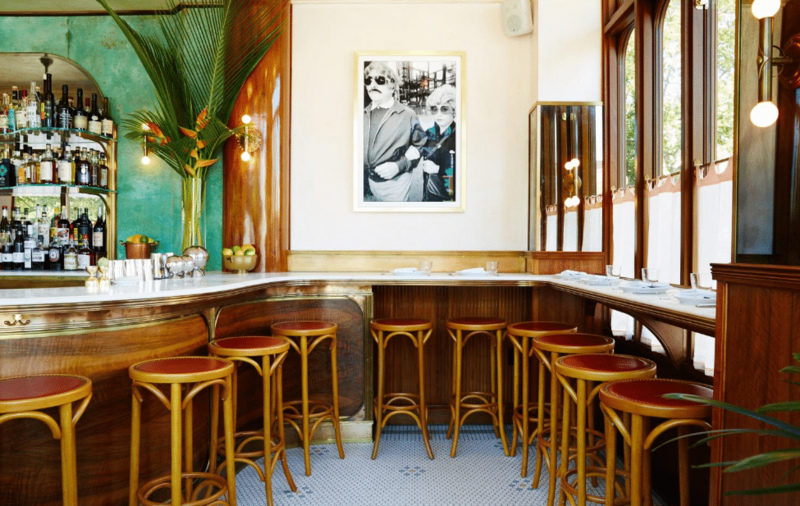 It’s artsy, chic, and trendy, with the bar’s teal background, palm fronds, and interesting gold-framed photos. The menu is French-inspired (and what’s more romantic than giving your date a taste of Paris?). The dinner menu is fancy, but it’s not the overwhelming type. They’ll whip up some creative and delicious cocktails, so stretch out the night with the whole show; appetizers, cocktails, and dessert. There are plenty of digestifs and wines to choose from, too. Furthermore, this cute restaurant extends its cuteness with an outdoor cafe with some beautiful pastries. The romance doesn’t have to happen solely during dinner. Stroll through here for lunch or a treat (whether that’s a dessert or cocktail)! Let us give a little first-date tip if you don't mind. 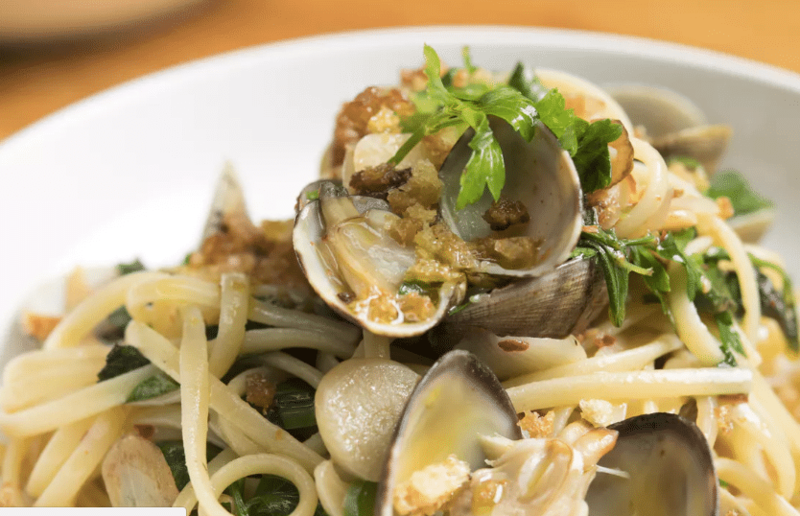 Head to an Italian restaurant on your first date. 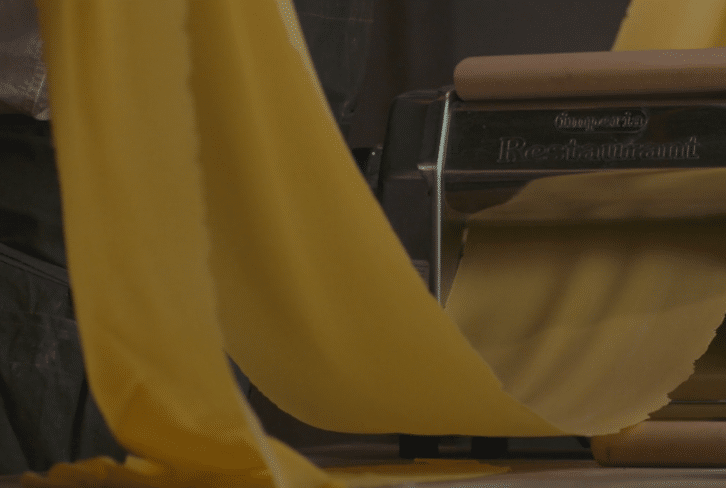 Who doesn’t love homemade pastas? L’Artusi is a great place for that. It’s fancy and elegant inside, and totally authentic Italian. You’ll be reminded of that as you read the menu, and with the tasteful decor and kind service. Yet, this romantic restaurant is still refined and elegant. Here at L’Artusi, there are two floors of seating, and even the option to dine at the chef’s counter overlooking the kitchen. Enjoy a great wine list (mostly those from Italy, so they’ll pair really well with your meal) and cocktails. You’re not limited to simply pasta here. Rather, choose from a great list of seafood and meat options, too. Save room for the scrumptious items on the “dolci” menu, too, and you’ll add a little sweetness to your evening. It seems that the French restaurants know how to create an ambiance of romance quite well, and this French Bistro is no exception! Even better, how’s a romantic bistro garden for romantic? You’ll score high taking your date to this adorable bistro, where almost every inch is instagrammable. Head there when it’s nice weather outside, because, as the name implies, there’s a great backyard garden. Furthermore, this French bistro isn’t crazy expensive or pretentious; so you’ll get to enjoy your date in a down-to-earth setting. Appetizers include sauteed crab cakes, french onion soup, and the haricots verts salad, among others. We think the tasting board is fun for a date; you can choose any three from the selection for a set price. 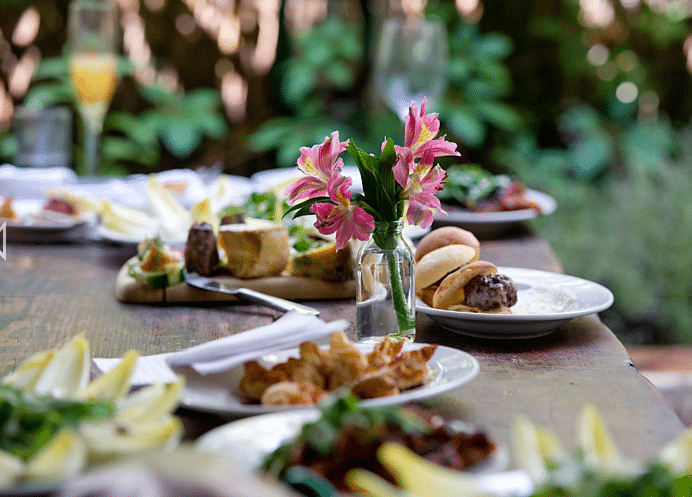 Entrees include the Tree burger (with grass-fed beef), salmon, seafood linguine, among others. Lastly, how about this for dessert: espresso bean pot de creme with a cinnamon cookie! These most romantic restaurants in NYC supply plenty of ambiance for the evening. New York, New York, the city of many things… but also the city of perhaps the most romantic restaurants! Find a date, or grab your date, and let the ambiance and great cuisine do the work! 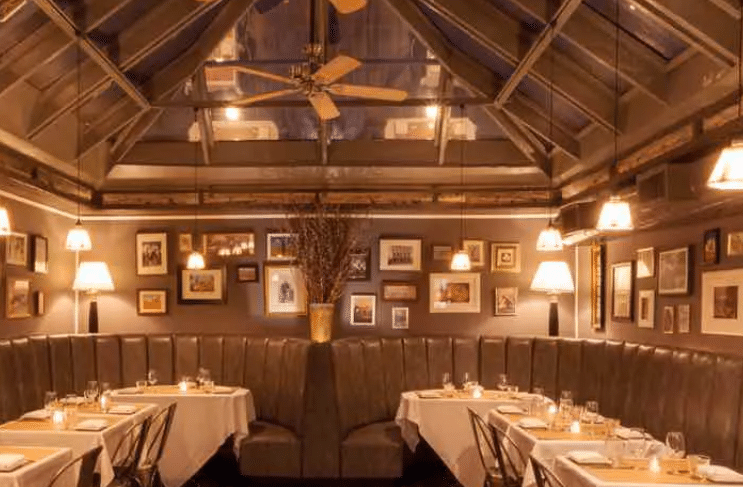 These most romantic restaurants in NYC are all either romantic, adorable, classy, or cozy. And if you're ready to head out of NYC for other romantic destinations, check out these. It’s not all about atmosphere either; a romantic dinner must also be delicious. At these NYC restaurants, you and your date will enjoy some scrumptious fare on your date night!